Warning: May result in serious bathtub FOMO. 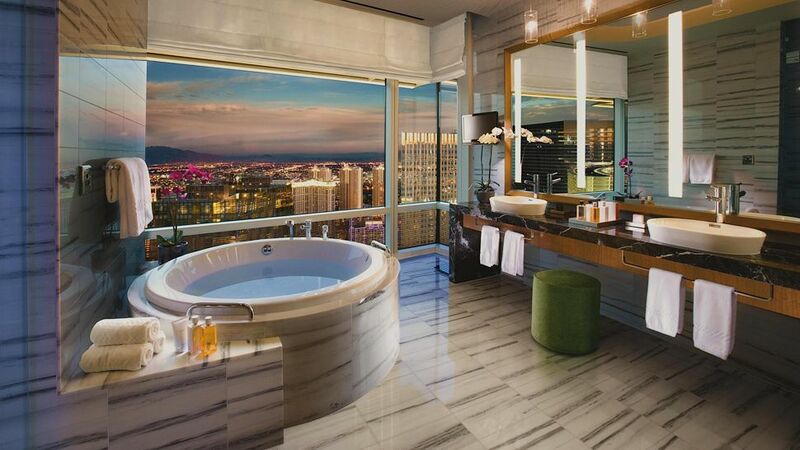 Luxe bathtubs have become an increasingly popular amenity of choice for the discerning traveler, a sanctuary to unwind one’s mind and relax the body. 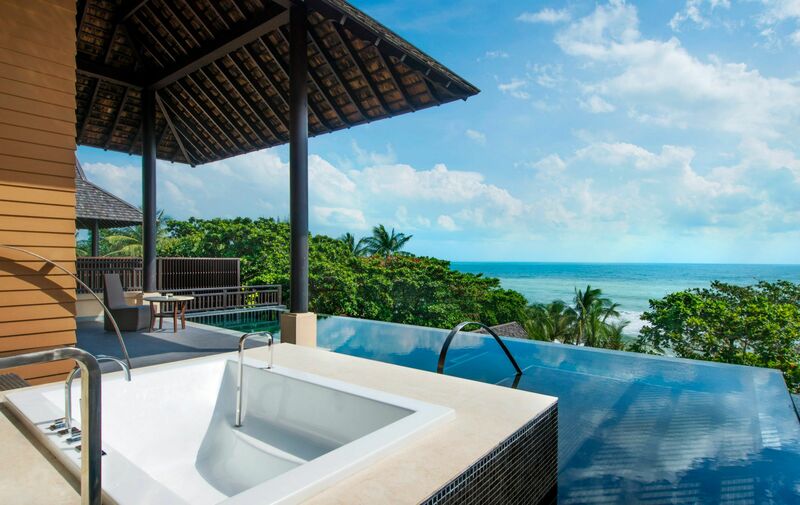 And we’re no exception; here at Mr. Ping, we’re suckers for a clawfoot soaking tub with an epic view! So we’ve embarked on a mission with our friend Passport Provocateur to the farthest expanses of Earth, to uncover the world’s most scenic hotel bathtubs, from Bali, Chile and Hong Kong, to Las Vegas, South Africa and Spain, passing by Qatar, Thailand, Malaysia, Mozambique etc. What better way to melt away the stresses of a grueling work week coupled with a long flight, an overambitious “leg day” and a rowdy night out on the town? Sounds familiar yet? Over many centuries, it’s been proven that water is a tried and true stimulus to relax the muscles and mind. Bathing, when practiced correctly, is meant to be a spiritual, sensual and relaxing ritual, with roots that trace back to our ancestors. Thankfully, hotel resorts around the globe are picking up what we’re putting down, and creating experiences to cater to the trendy demand of the deep soak. So channel your inner Japanese and reconnect with the ancient art of bathing, whether your MO is to throw on some Marvin Gaye and sip on a Chardonnay, or soak in silence tuned to the tranquility of surrounding nature. The persistent pressures of the modern world, having to incessantly be “on” and constantly connected, takes an eventual toll on the human psyche. All those digital new platforms added to the older ones, mixed with work and our personal life are exhausting! A German neuroscientist recently uncovered a hyperconnected disorder he deemed “Digital Dementia”, characterized by an overuse of digital technology resulting in the breakdown of cognitive abilities. Time for some serious digital detox? We think yes! 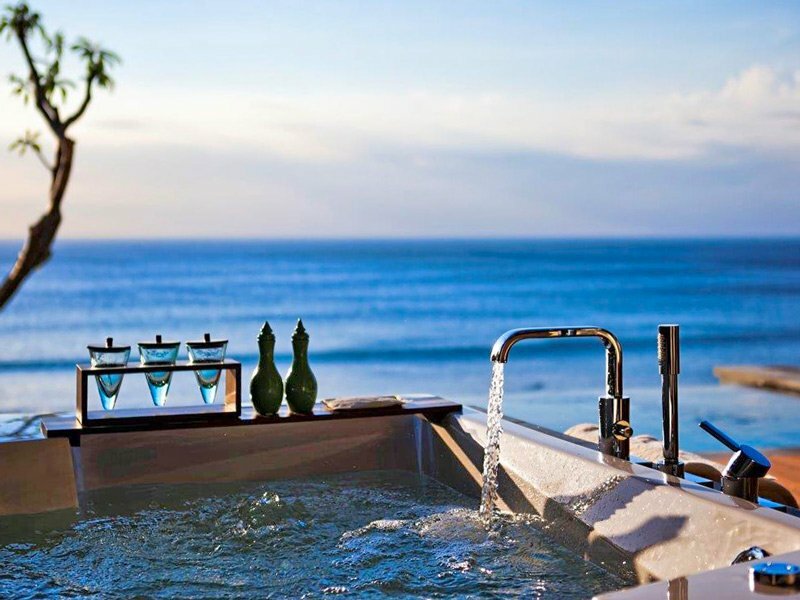 So, we’ve curated your super official -and totally ‘instagrammable’- bathtub bucket list. You’re welcome.